Visitors to the city of Gardiner, Maine, may notice that the place is remarkably clean. There is noticeably less debris along the streets and sidewalks. Visitors to the city of Gardiner, Maine, may notice that the place is remarkably clean. There is noticeably less debris along the streets and sidewalks. That’s because dozens of residents spent Saturday morning, which was sunny and gorgeous, picking up trash all over town. They were given free cannabis as a reward for the good deed, reports WCSH 6. Dennis Meehan, owner of Summit Medical Marijuana in Gardiner said he made sure those receiving free weed were at least 21 years old. Bring us back the full trash bag, and we give them a gift of cannabis. [I heard of it in] Colorado – there was a town that did this. They had a great response to this. So I was hoping to do the same thing in Maine. Meehan said he realizes it’s not an ideal business model to give your inventory away, but he said he likes helping people. When you see this plant have an incredibly life changing impact on somebody that has given up on life, or somebody that has been given up on by modern medicine – and you can bring them back to life and give them a quality of life. It doesn’t just affect that patient, it affects every single person in the family. Gardiner had already been considering a complete moratorium on recreational cannabis sales before the current statewide moratorium was approved. Maine voters last fall approved recreational legalization. 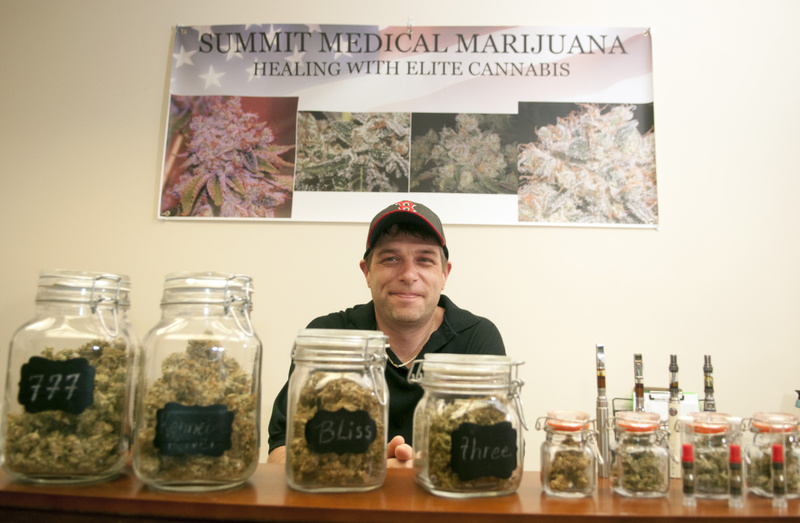 Giving cannabis away, though – unlike selling the stuff – is legal in Maine. Meehan said he and his family hope to soon extend the “day of service” to the entire state.